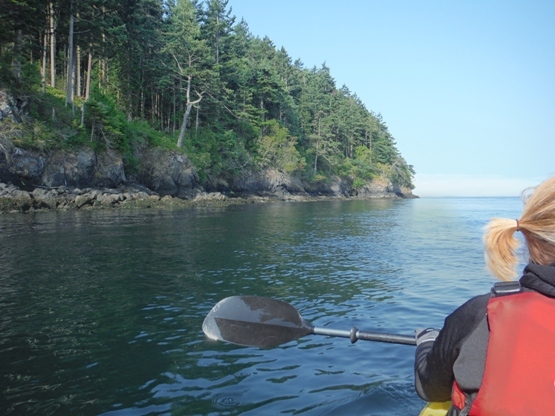 This 1.5 day kayak tour allows for a half day touring Lopez Island thus making for a nice 2 day weekend trip. 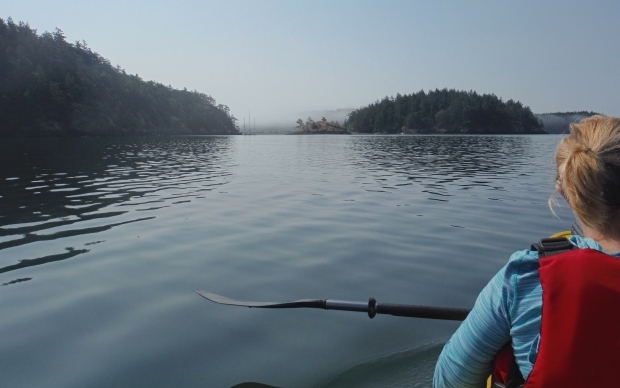 From the ferry landing at the top of Lopez Island, make your way to the bottom of the island to Hunter Bay County Dock, where overnight parking is allowed. 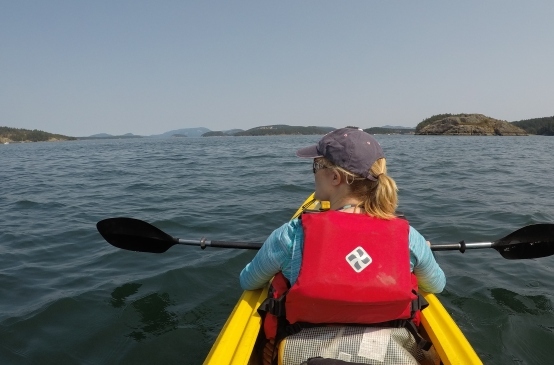 Kayak north passing Crab Island, Fortress Island, Ram Island and Rim Island. 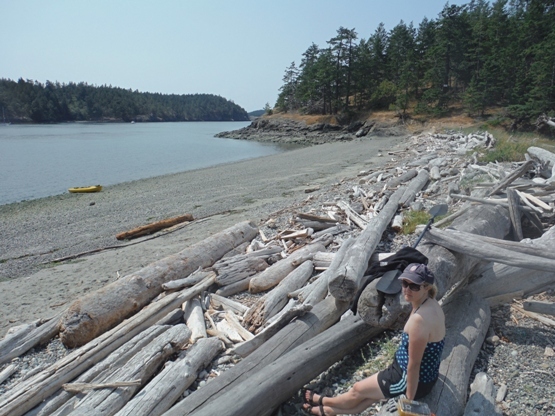 At Lopez Pass, a nice beach for stopping is located connecting Rim Island and Decatur Island. 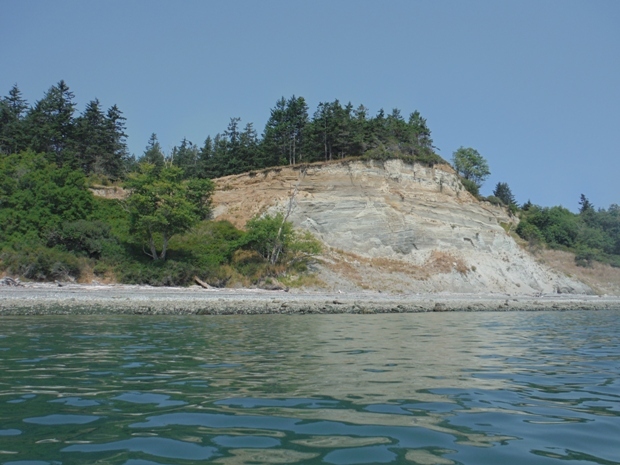 Continue along the shore of Decatur Island passing Dot Rock and the White Cliff. 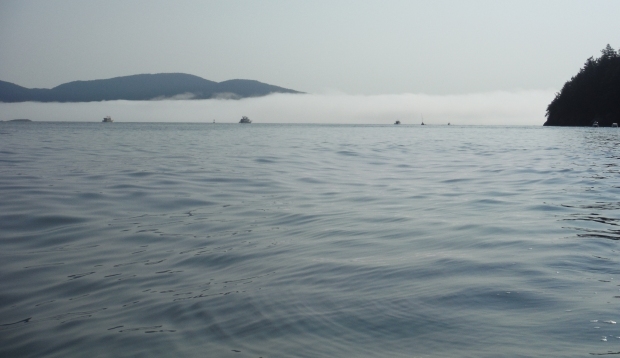 Soon James Island Marine State Park comes into view. 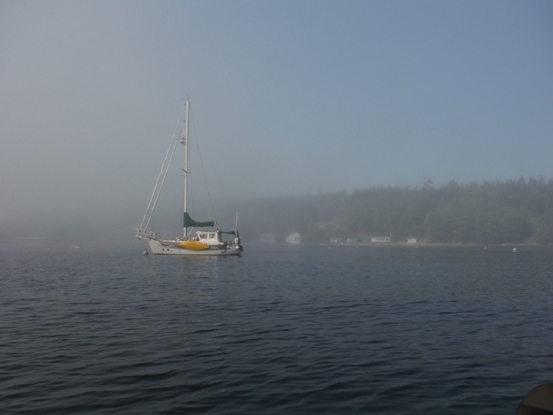 The narrow channel from Decatur over to the island can have some pretty swift current during tide changes. 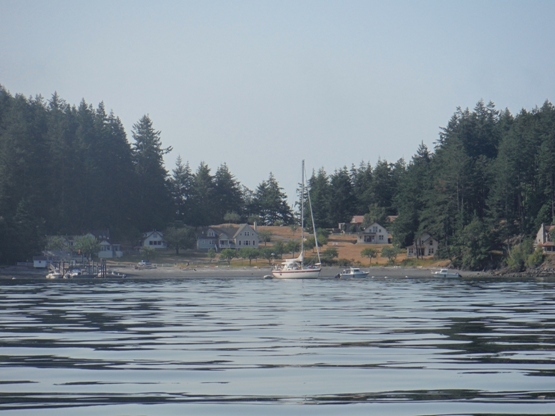 After a night on beautiful James Island, continue the tour by going back over to Decatur Island into Davis Bay. 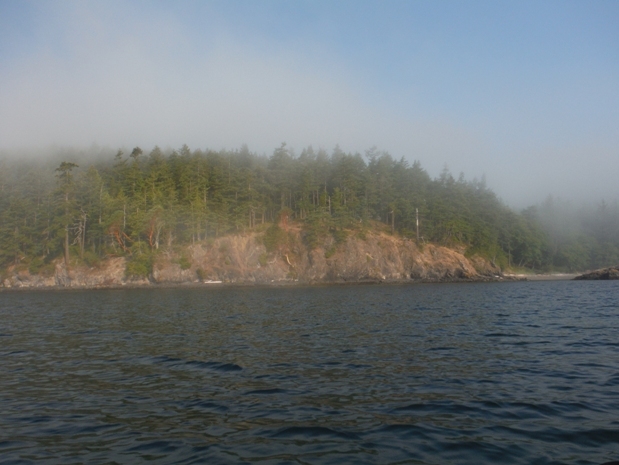 Go around Fauntleroy Point, then west into Thatcher Pass. 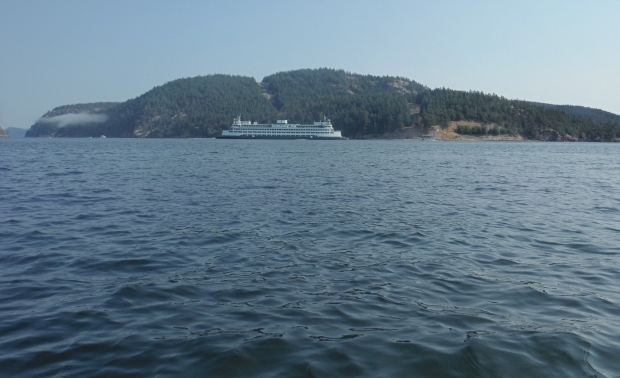 You are now in the State Ferry route and a main route into the San Juan Islands so waves from all the boats can get choppy. 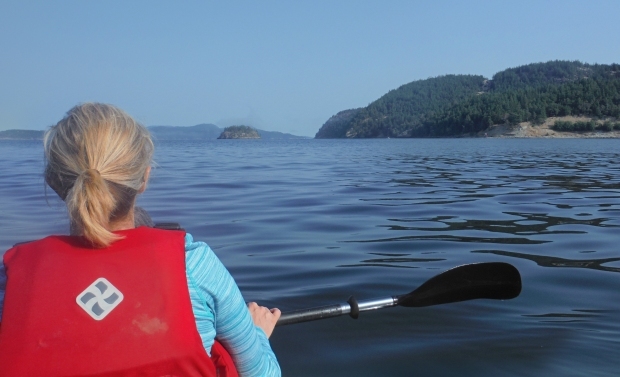 Continue west following the shores of Decatur Island as you turn south at Undertakers Reef. 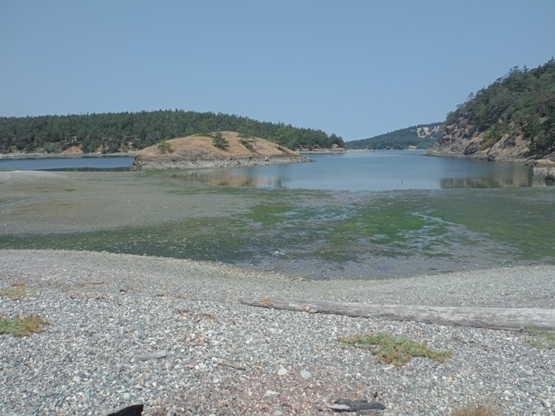 Pass by Sylvin Cove or go inside, it looks like a tranquil community. 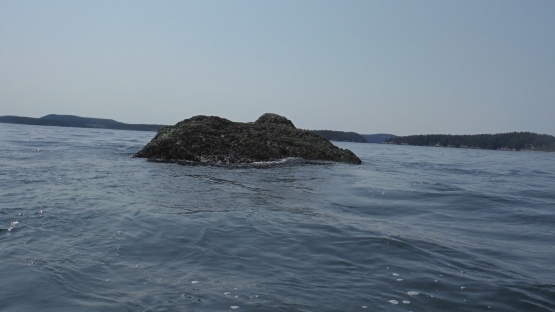 Next pass Trump Island, then Center Island going into Reads Bay. 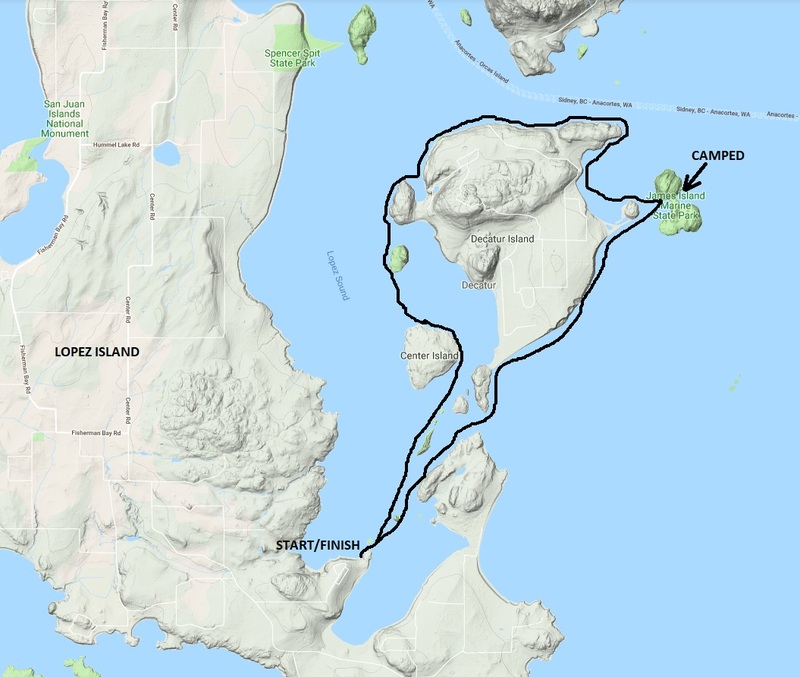 Finally, complete the loop as you pass by Rim Island, but this time skirting the west side of Rim, Cayou Island, Ram, Fortress and Crab Islands.